​In January 2016, we formed our first ever Active School Committee. 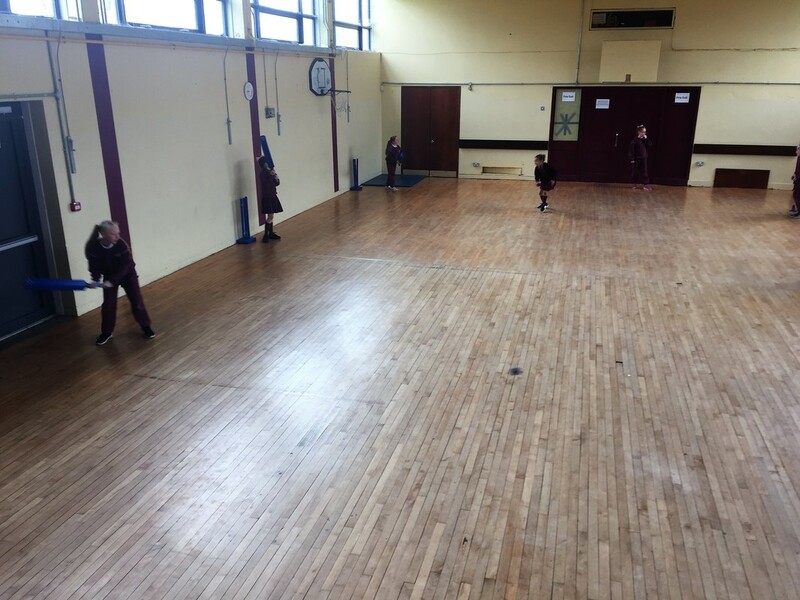 We now have regular meetings and our very own Active School Notice Board! Our aim is to be rewarded an Active School Flag in 2017(fingers crossed!). 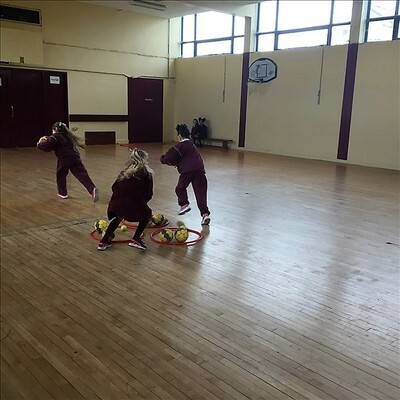 As committee members, we suggest active changes that we would like to implement in our school. So far our biggest change has been the introduction of a morning breaktime out on yard for ten minutes (This began in November 2016). 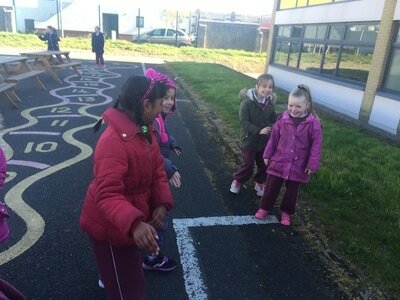 Now we get to play out on yard twice a day- lucky us!! 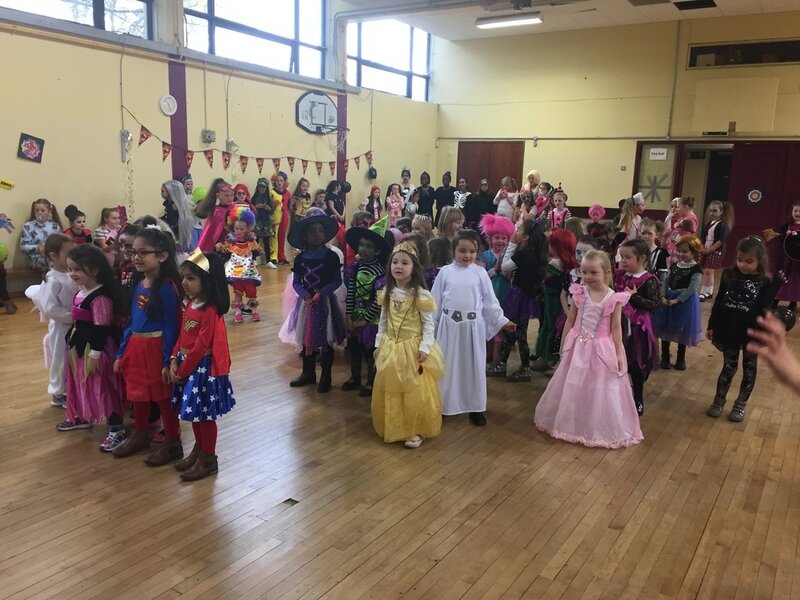 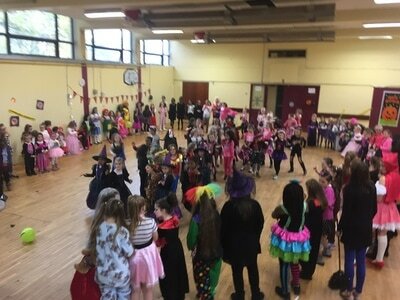 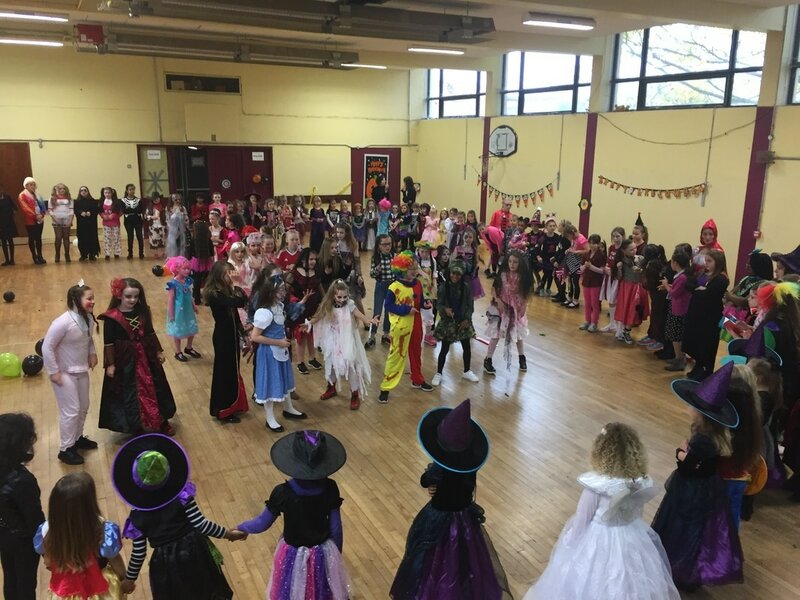 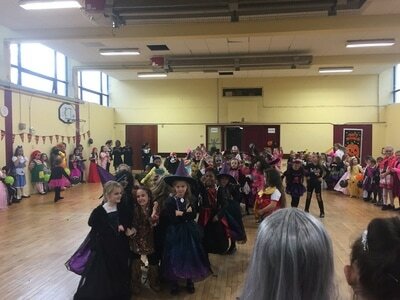 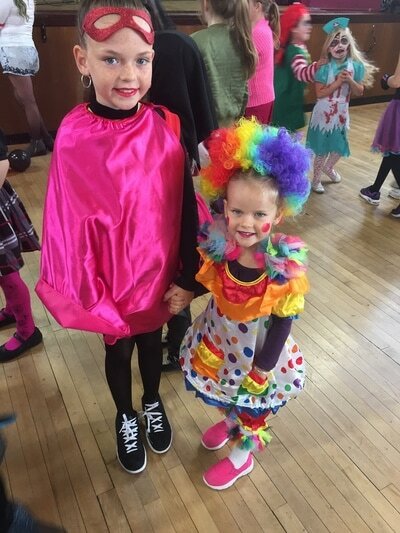 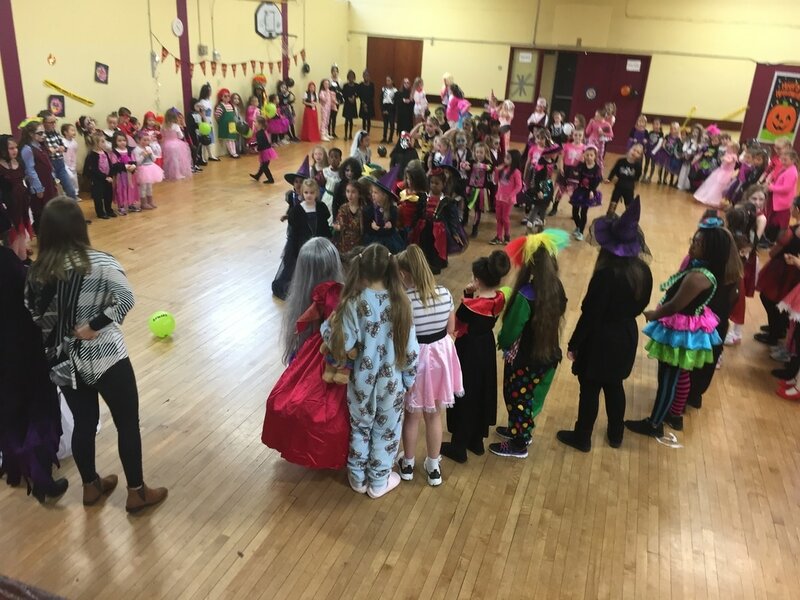 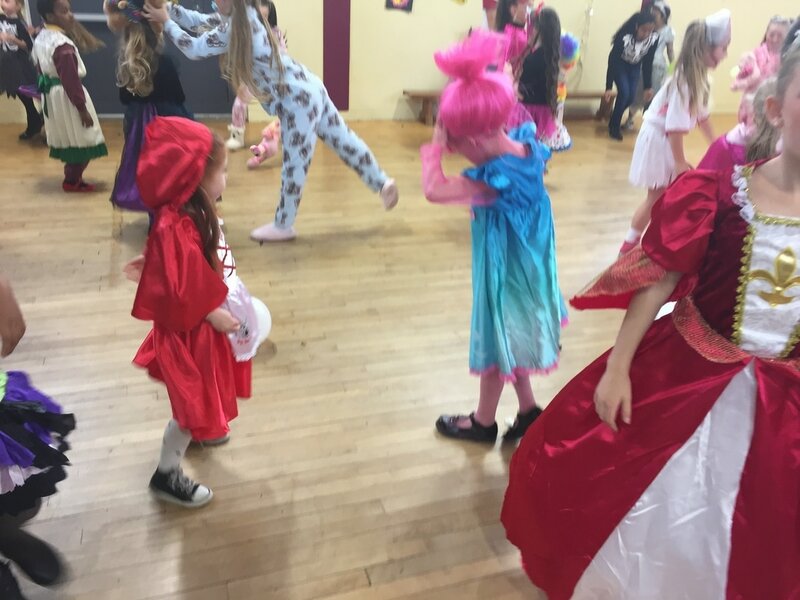 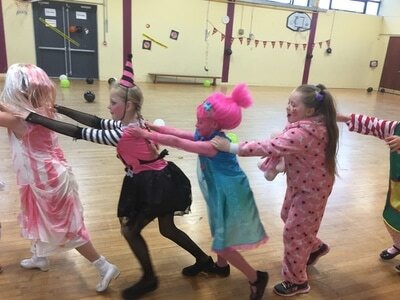 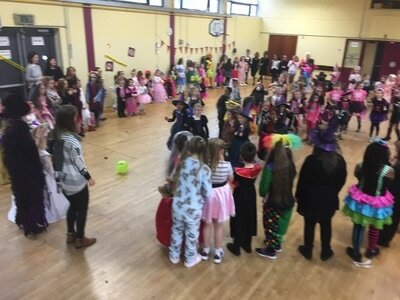 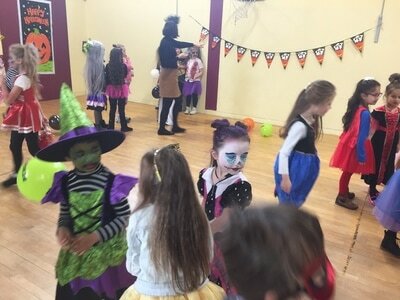 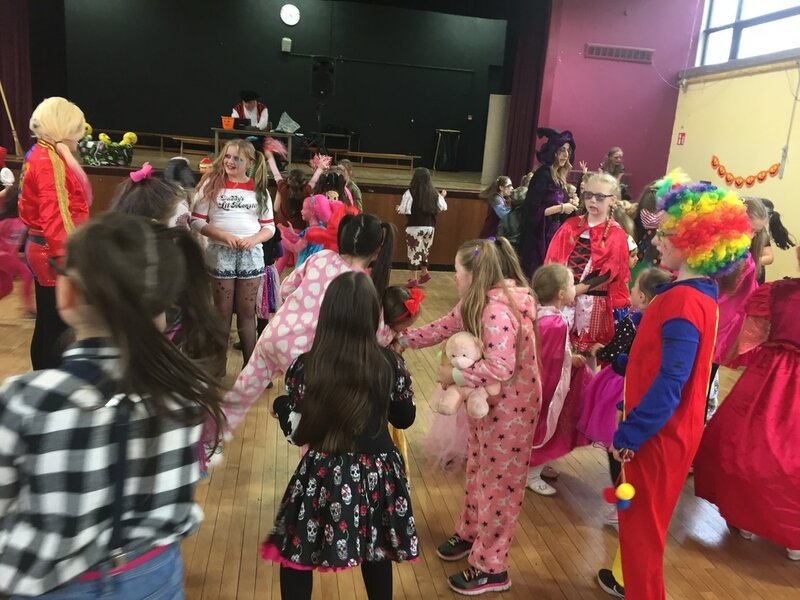 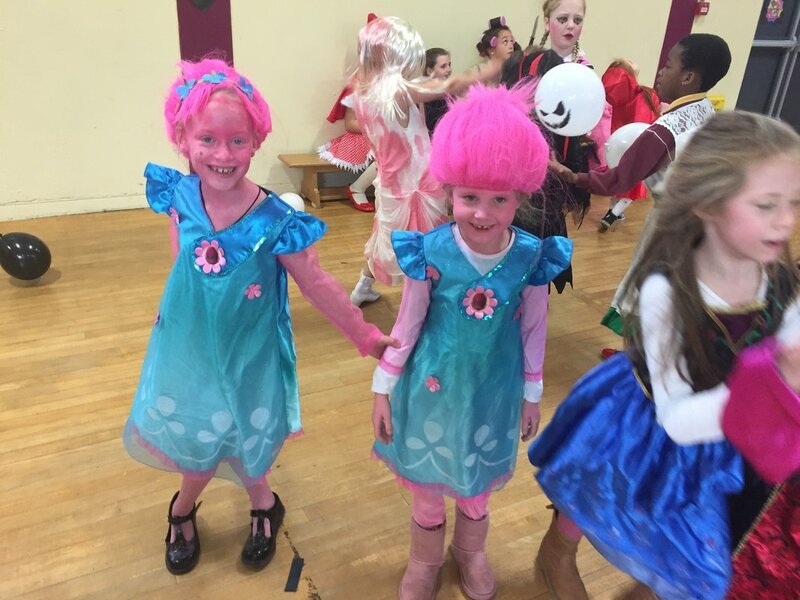 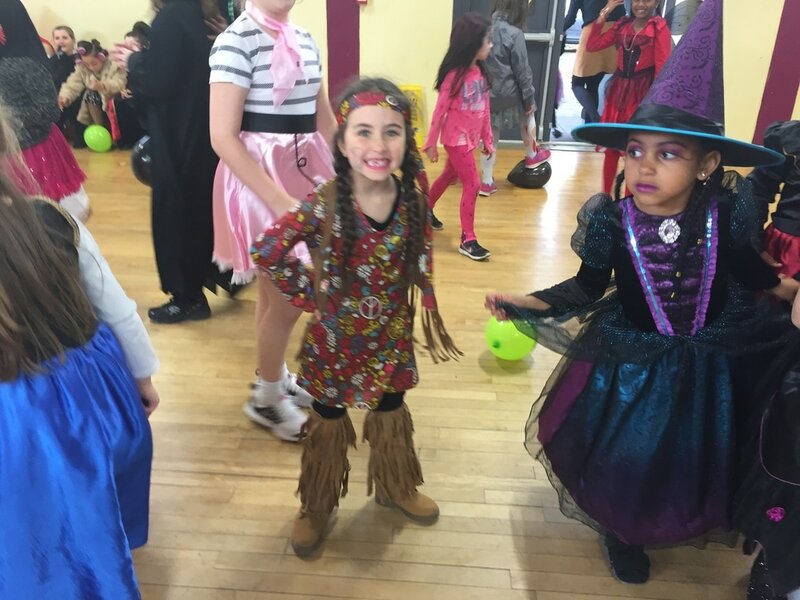 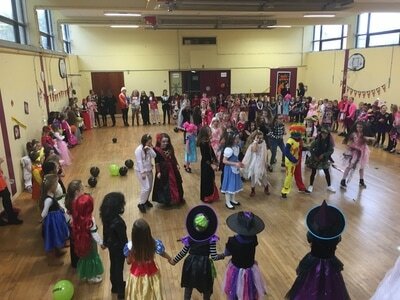 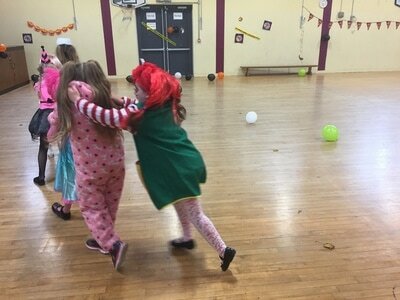 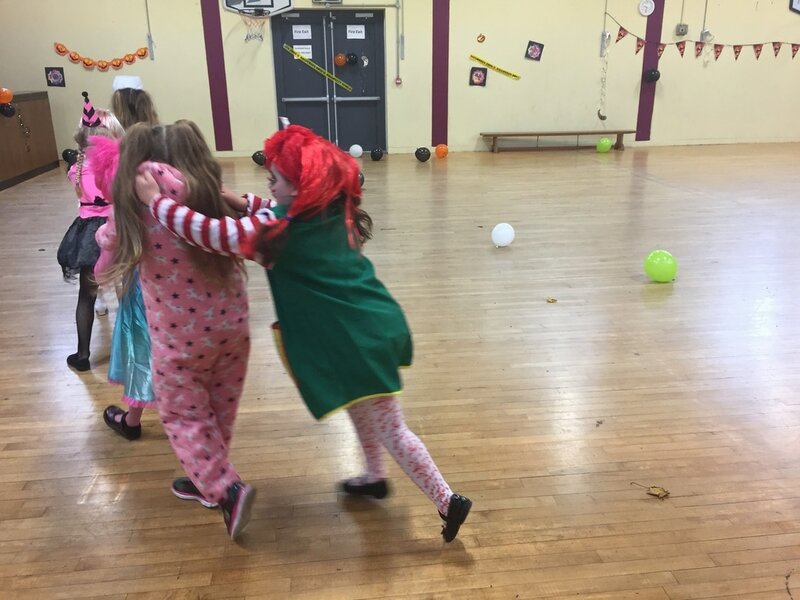 The Active School Committee organised our first ever Halloween Disco! 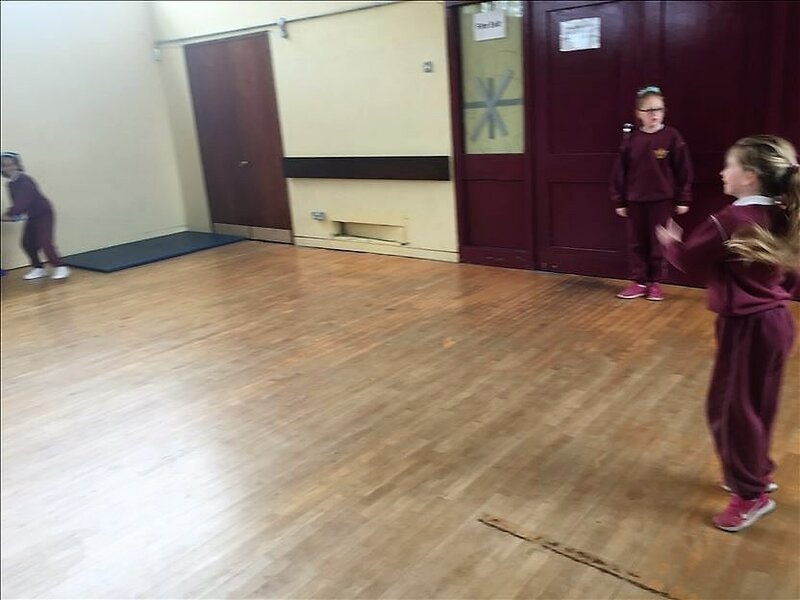 We all had great fun showing off our favourite dance moves in the hall! Two lucky girls in each class won prizes for being the most active dancers during our class dance off competitions! It was a great success and we will certainly have to make it an annual event! 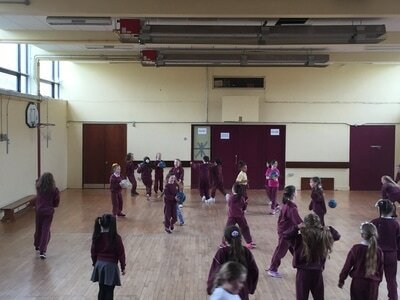 ​In September, we registered for an exciting programme called Fit4Class. 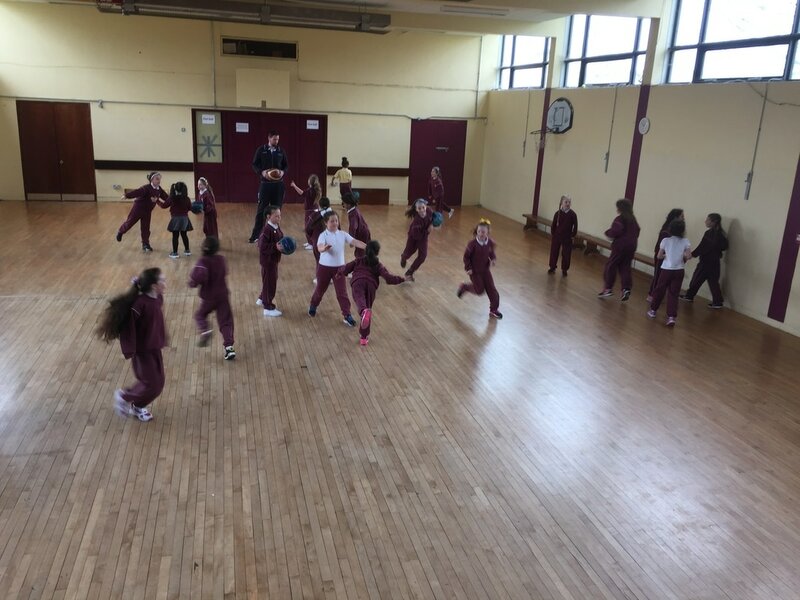 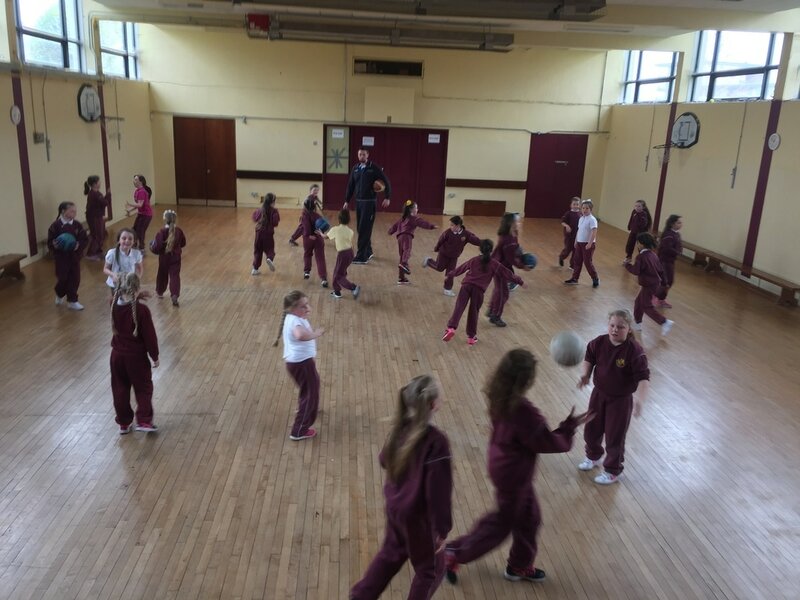 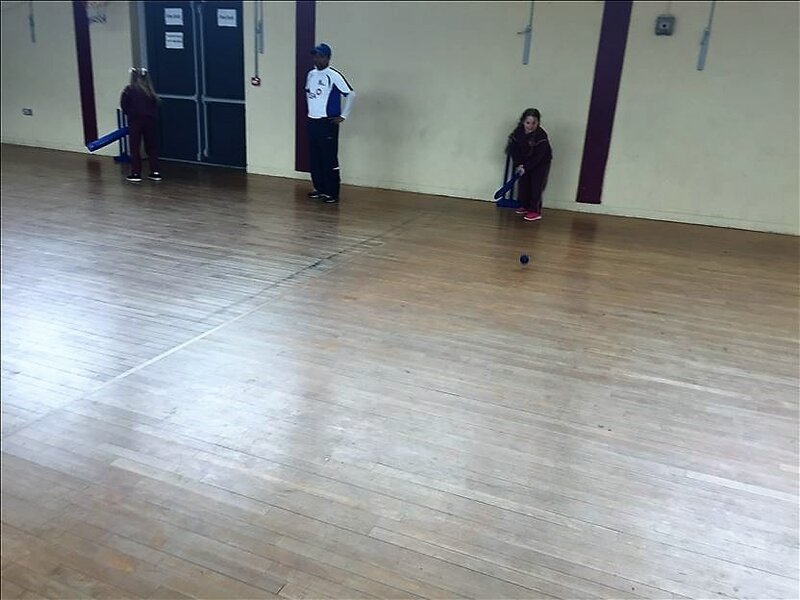 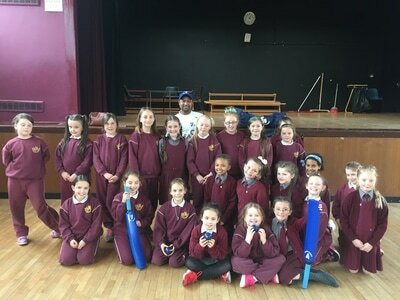 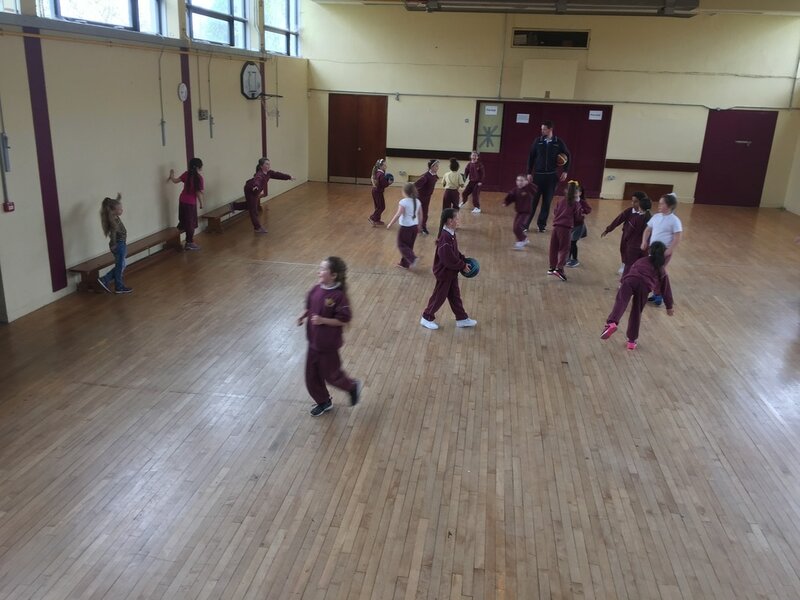 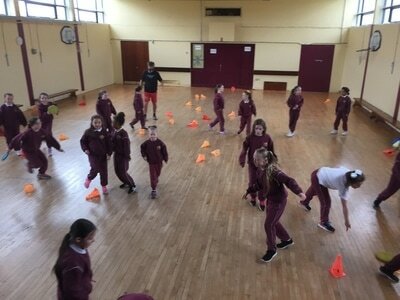 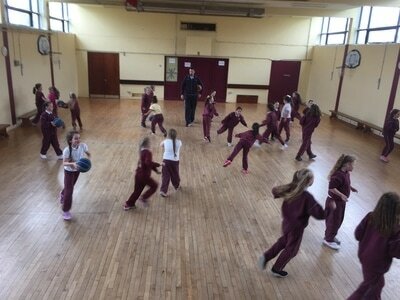 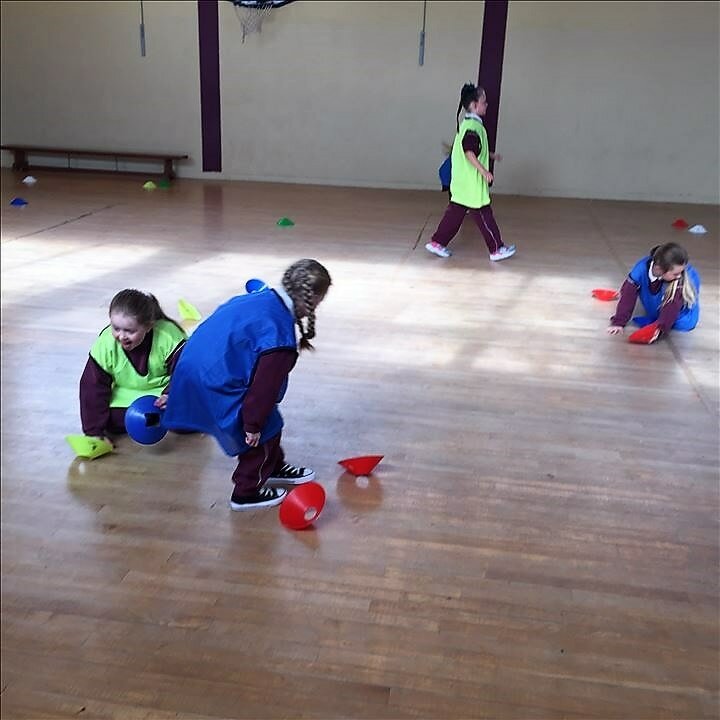 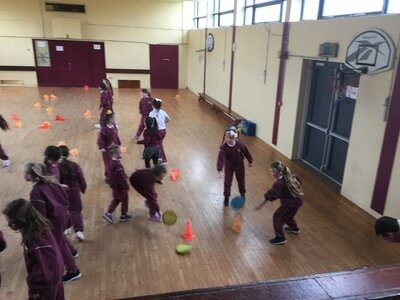 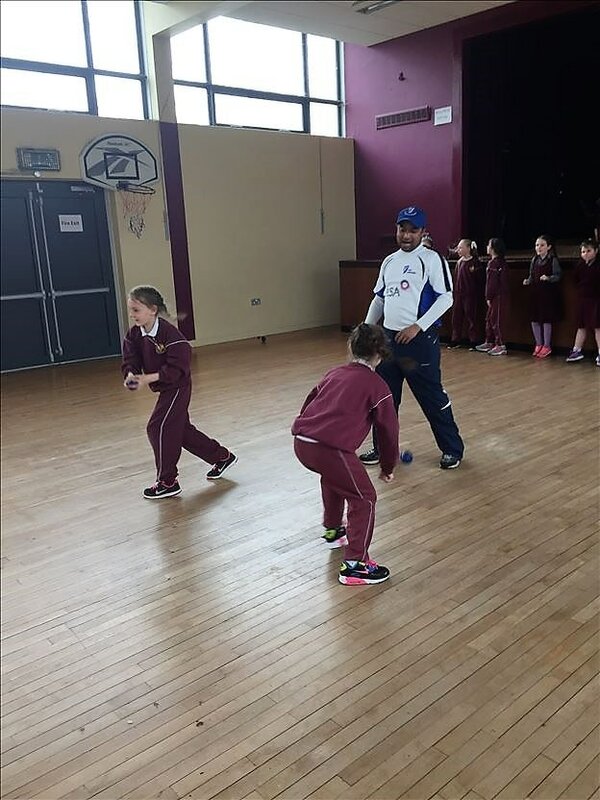 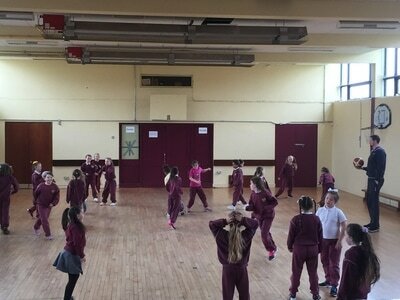 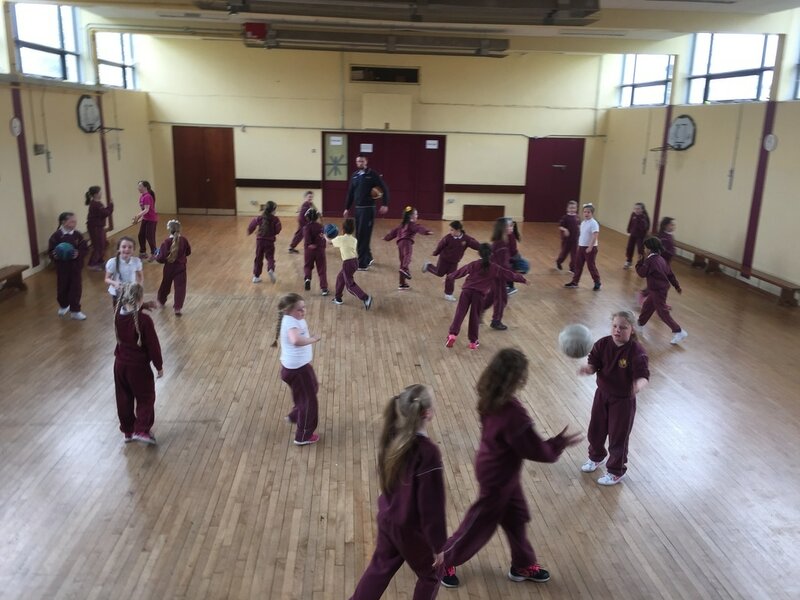 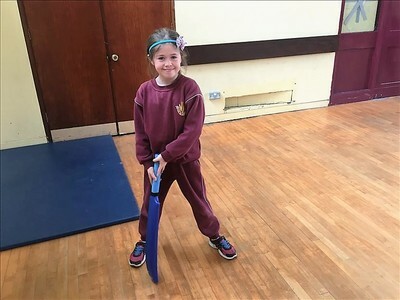 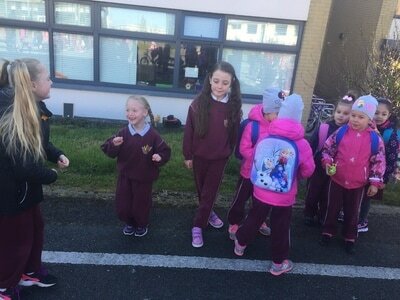 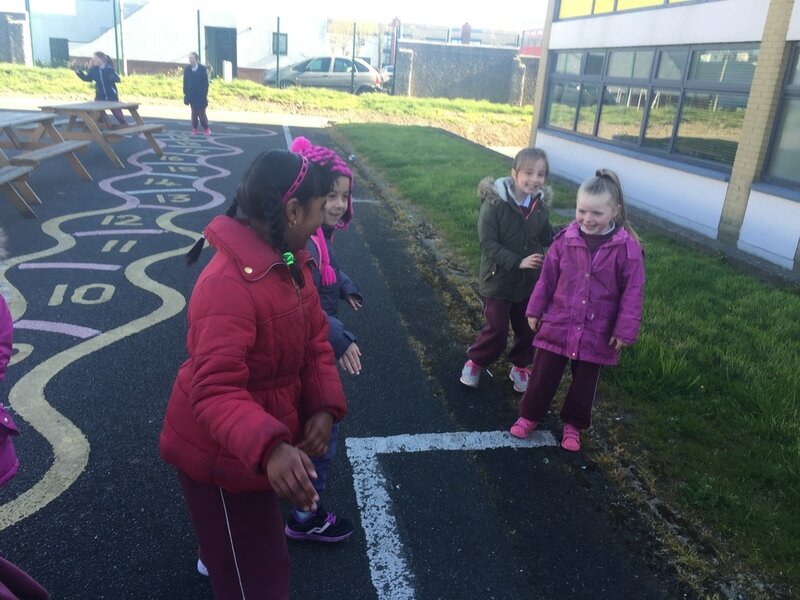 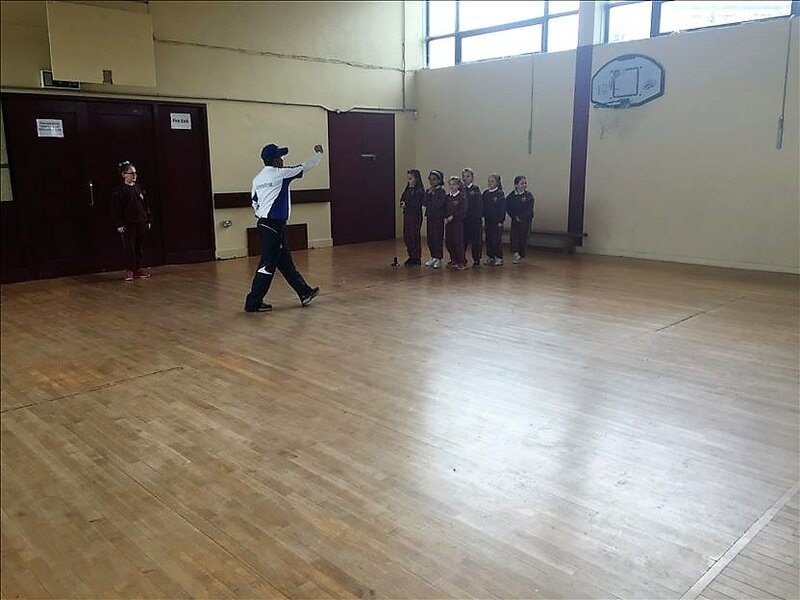 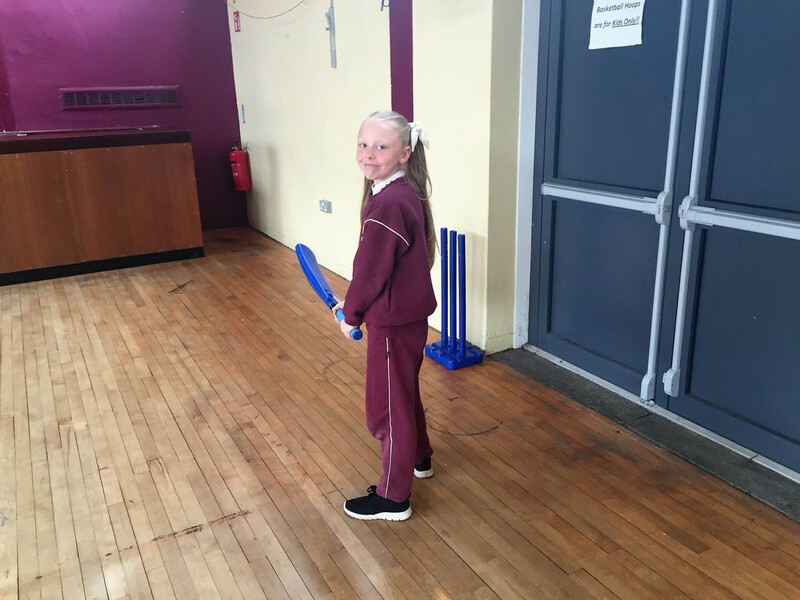 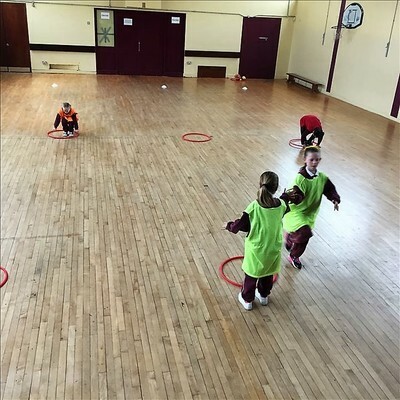 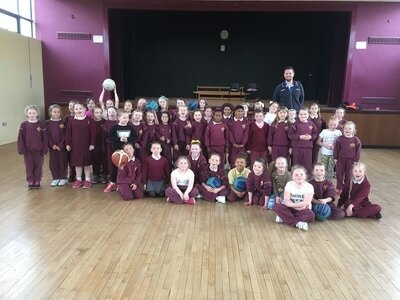 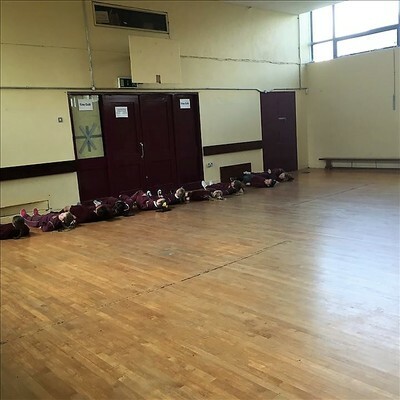 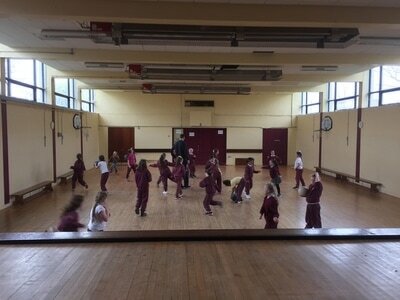 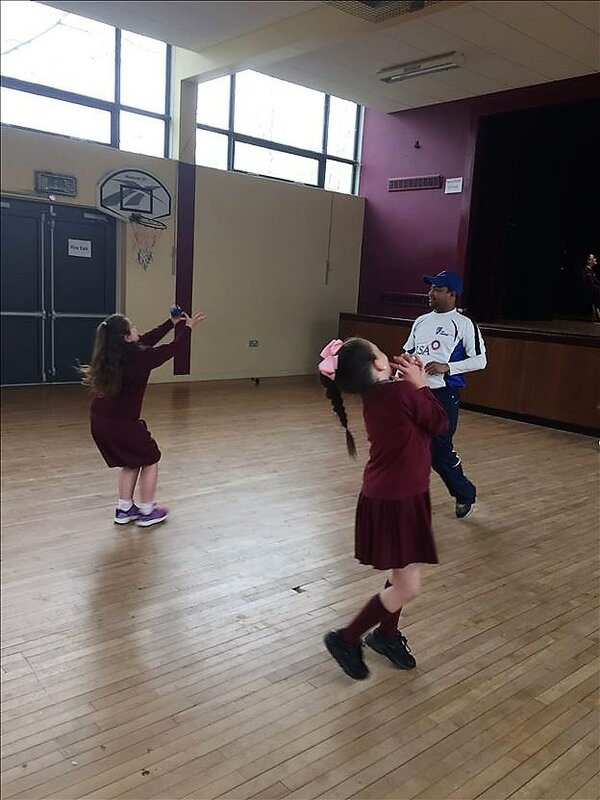 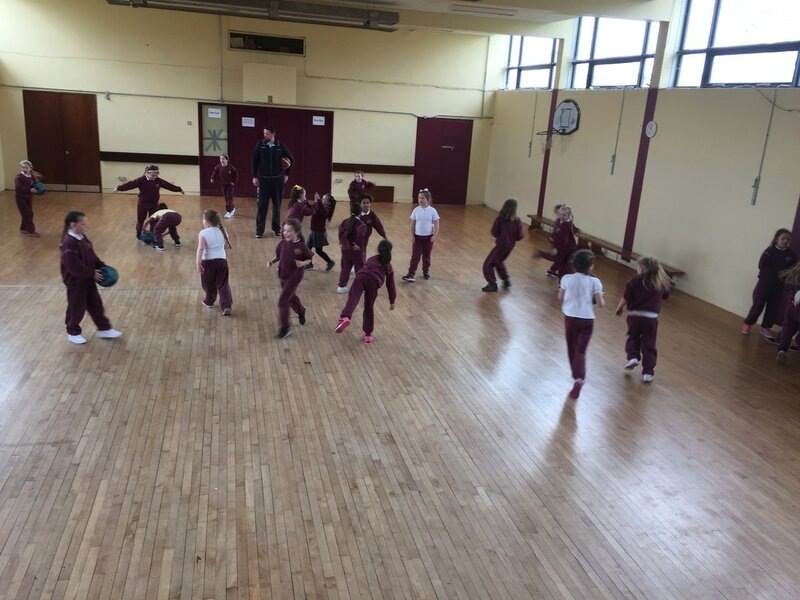 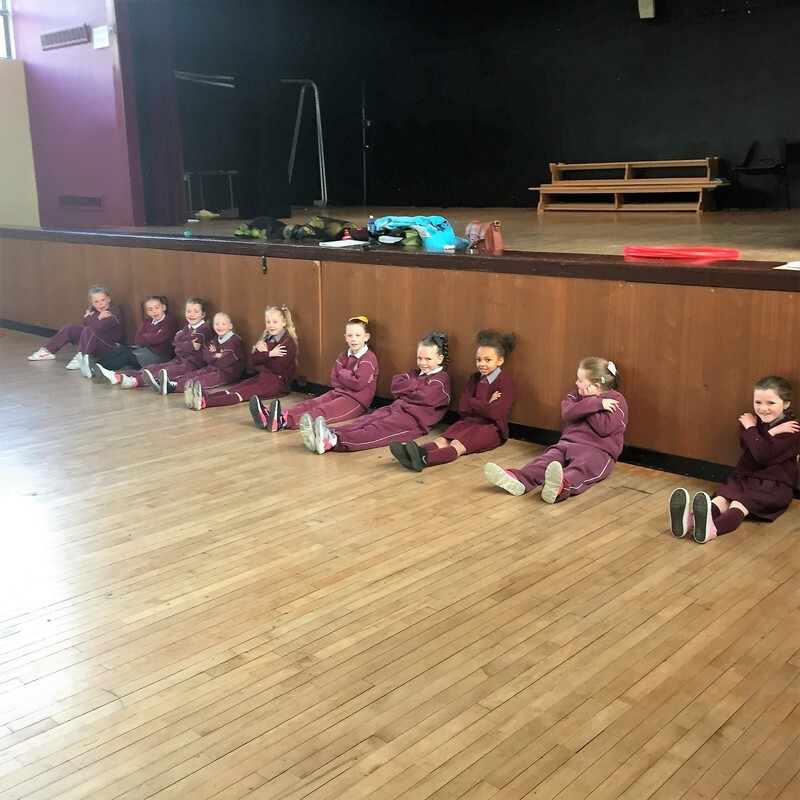 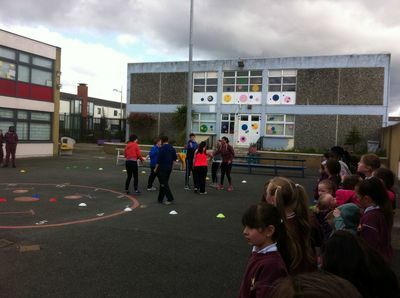 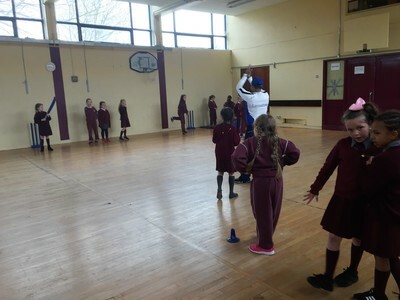 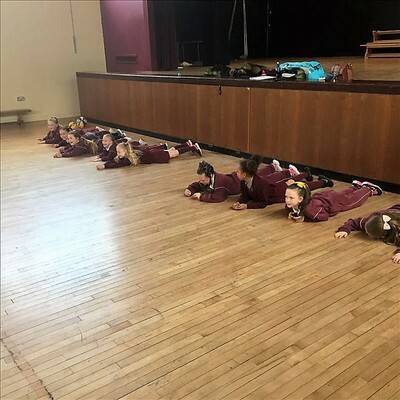 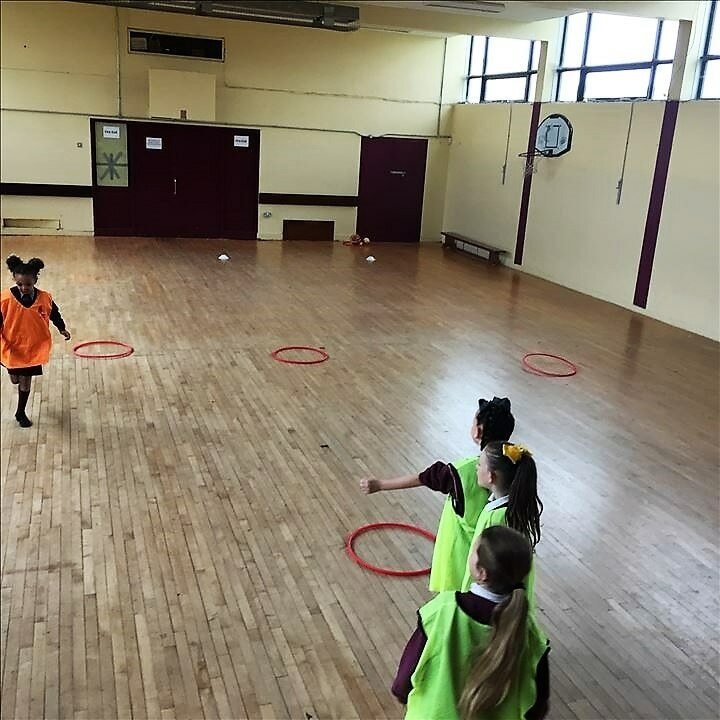 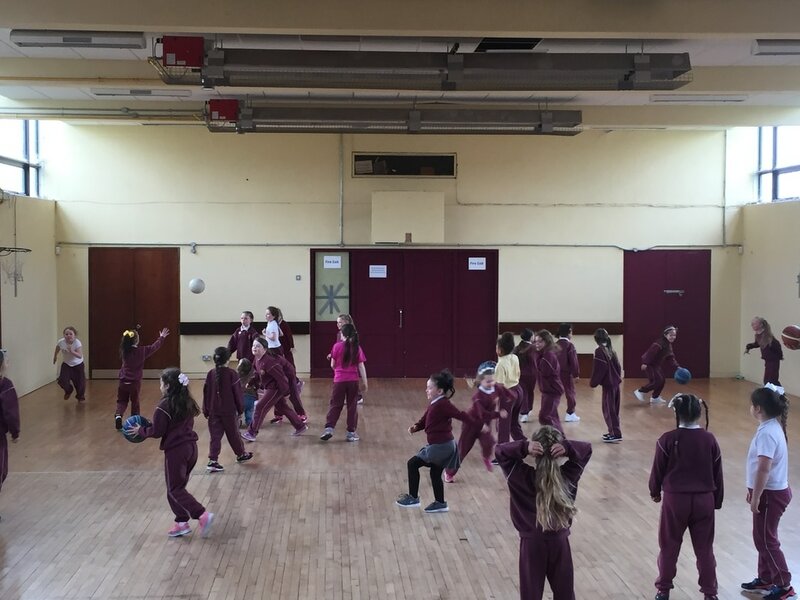 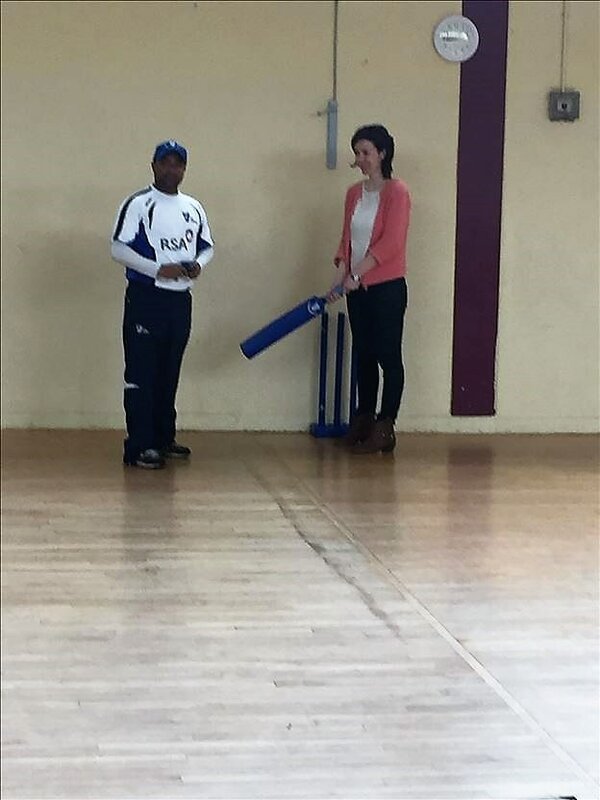 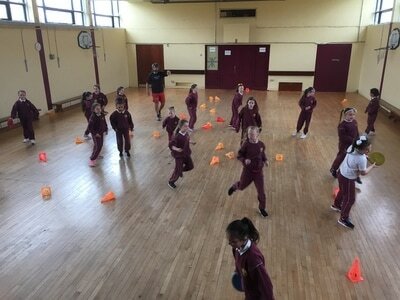 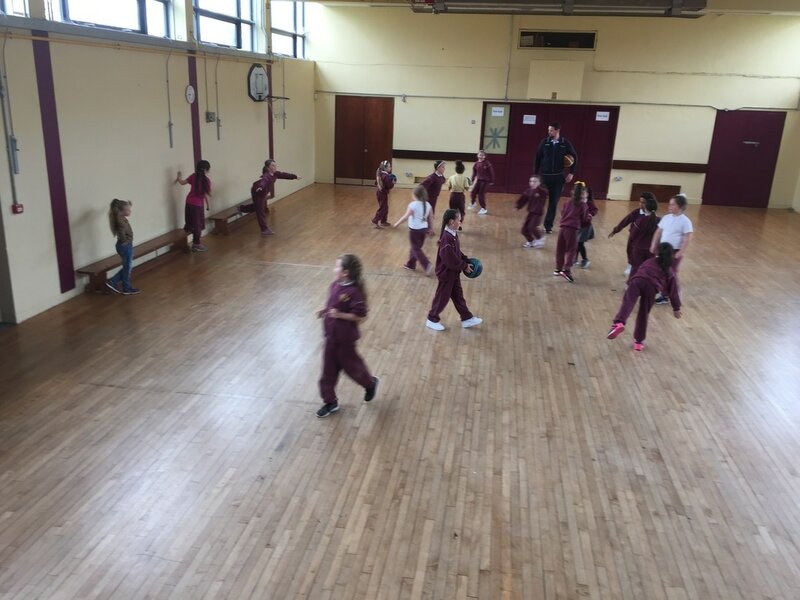 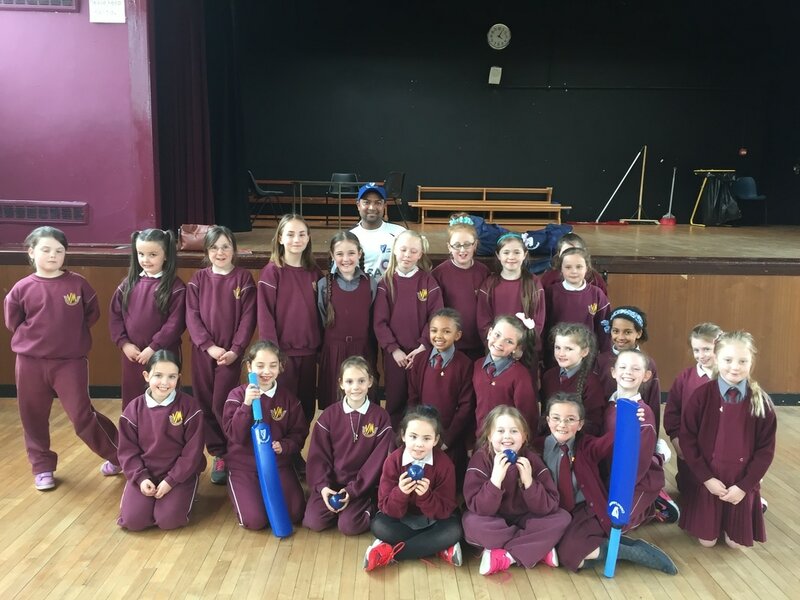 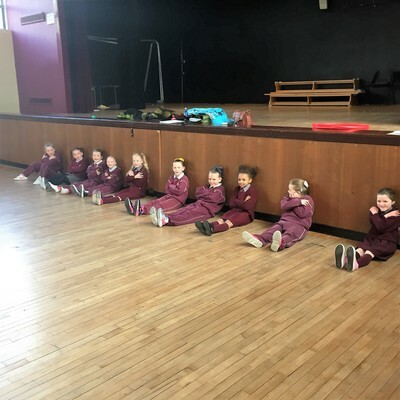 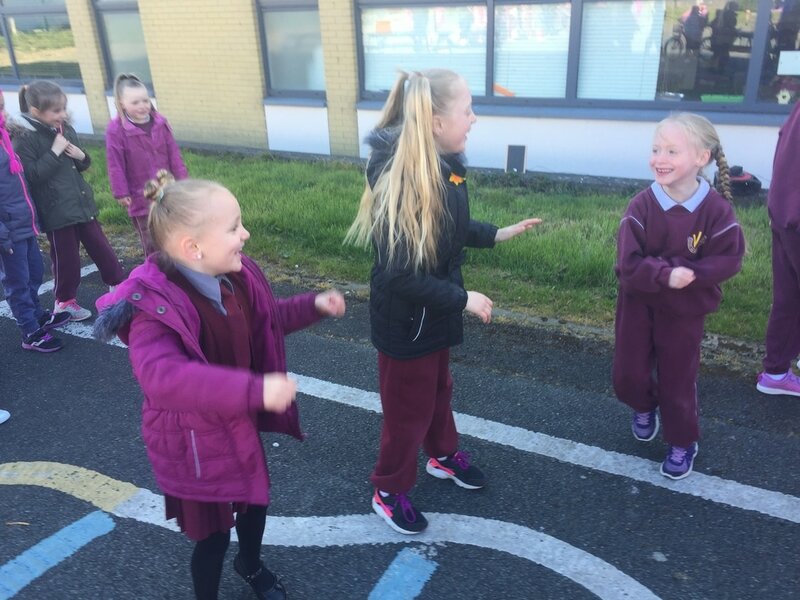 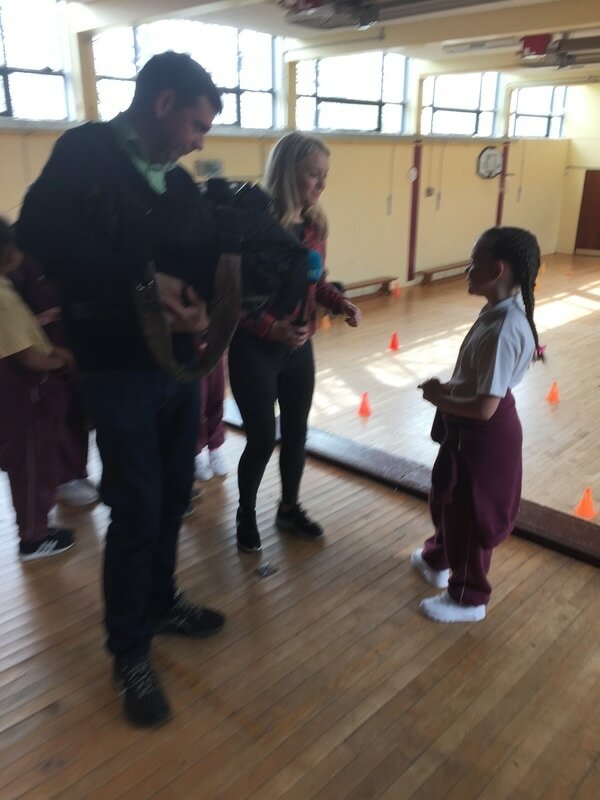 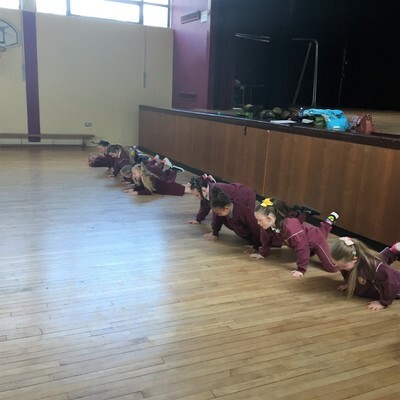 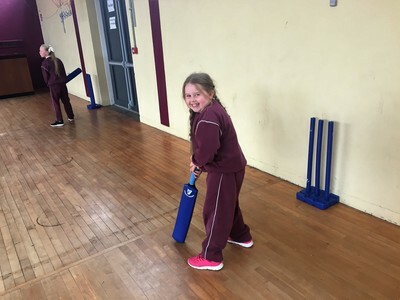 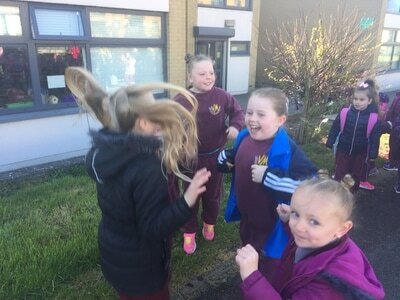 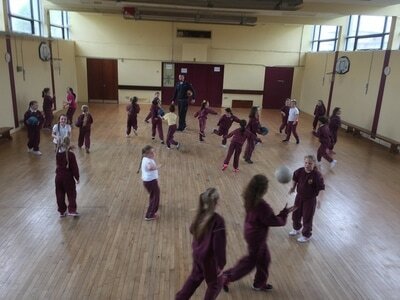 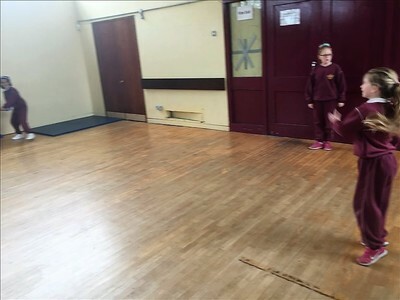 Fit4Class was run by Athletics Ireland and was a new 10 week teacher led programme that introduced children from junior infants to fourth class to athletics in a fun, engaging and non-competitive environment. 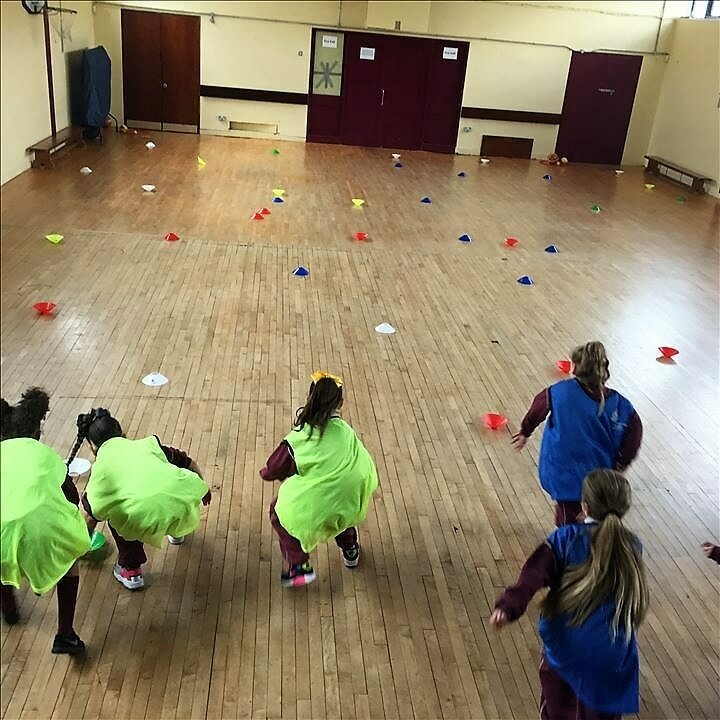 It focused on the use of games to develop fitness whilst enhancing agility, balance and co-ordination, all fundamental to longer term physical athletic development. 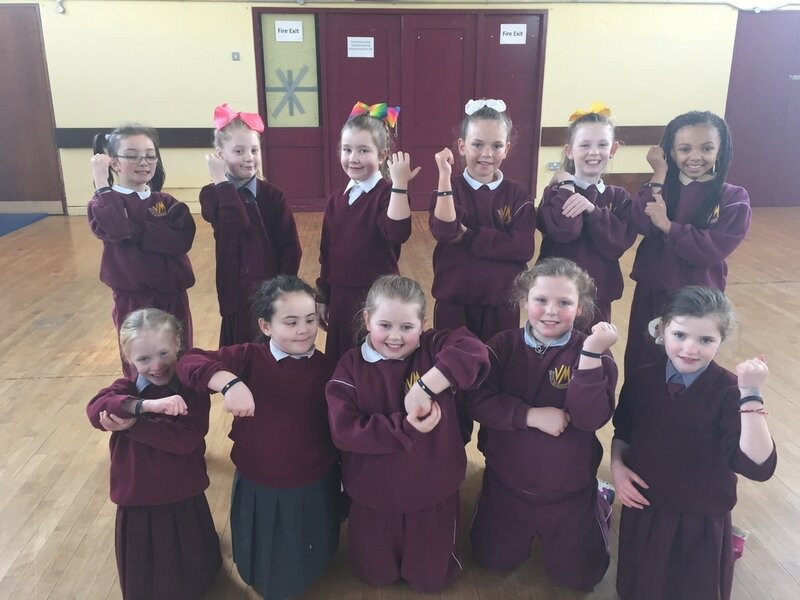 Fit4Class rewarded students for participating with colourful wristbands for classes that completed the 10 week programme. 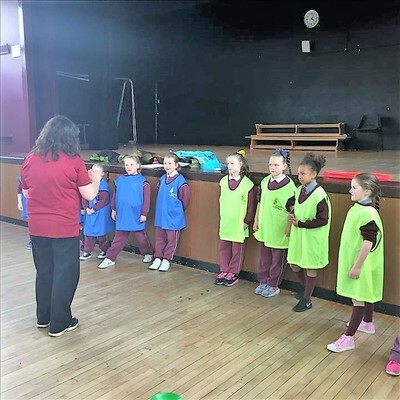 In 2014/2015 our sixth class undertook in a pilot Super Troopers Programme and they enjoyed it so much that we now continue to do the programme as a whole school initiative. 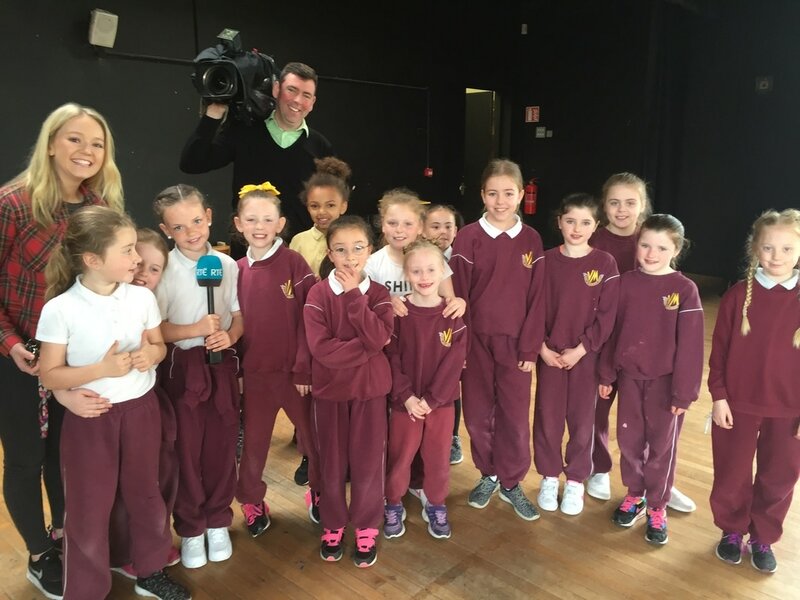 Super Troopers with Laya Healthcare is the first ever health homework programme in Ireland. It encourages children and their families to become more active and learn about healthy lifestyles. 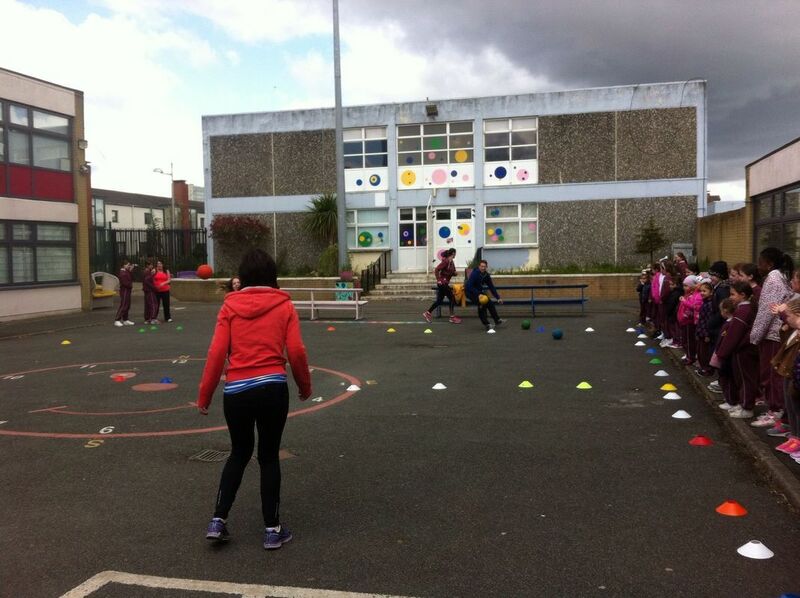 The programme includes short burst, fun activities around physical activity, wellbeing and nutrition. 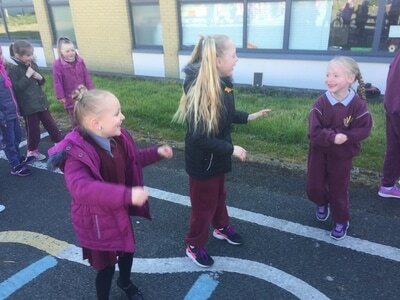 A healthy mind is just as important as a healthy body which is why Super Troopers has introduced even more fun wellbeing activities and introduced SuperValu as their official healthy eating partner. 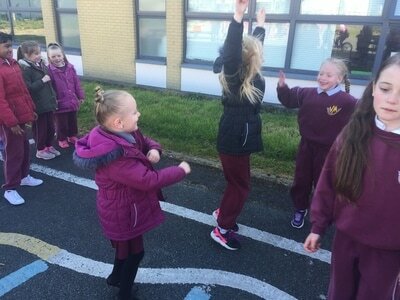 Did you know that only one in five Irish children currently meet the World Health Organisation (WHO) recommended daily guidelines of 60 minutes of activity per day? 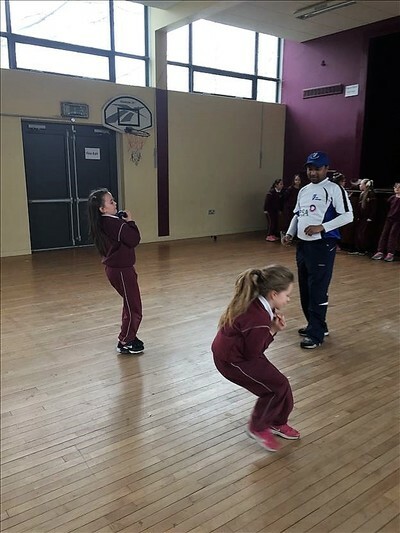 Laya Healthcare has created this exciting and free programme along with teachers and a team of experts in the areas of psychology, nutrition, wellbeing and physical activity to encourage YOU to get more active! 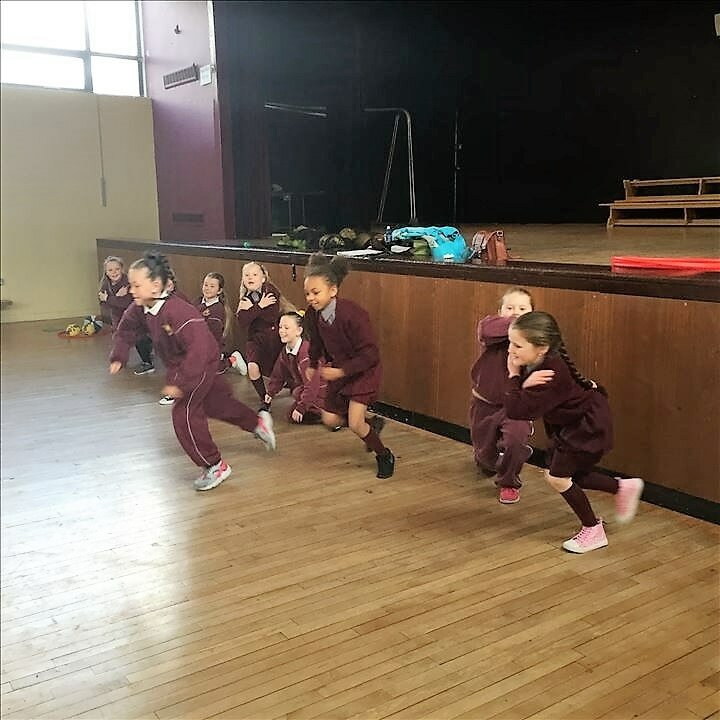 Our First Ever Active School Week!